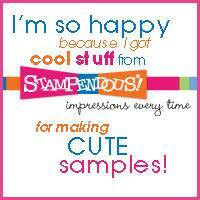 It's House Mouse week over at Stampendous, so prepare yourself for an overdose of cuteness!! 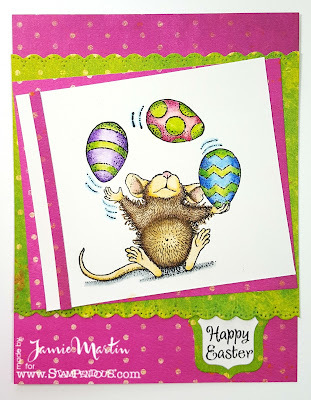 Today I'm sharing this cute little Egg Juggle mouse just in time for Easter. 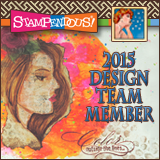 Be sure to stop by the Stampendous Blog to see what the other Design Team Members have for you this week, link's at the bottom of the page. 1. Stamp Easter Egg Juggle on a white panel and color with watercolor pencils. 2. Layer onto pink decorative paper, then onto green decorative paper that has had the edges diecut with a die from the Spring Boarder Die Set. 3. Die cut white cardstock with Fitted Frames B Set and a larger frame from green decorative paper. 4. Stamp sentiment on the white die cut piece, layer onto the larger frame and glue to the bottom back of the green decorative panel. 5. Glue to a pink decorative paper panel. What a sweet stsmp. Love the green and pink background with the nicely colored eggs. Love the layering and bright colors! Darling card! Adorable. I like the layers and colors. I like your soft coloring. Very springy. Aaah ... Easter Egg Juggle so very cute; very cheerful card ! Thank you so much for sharing your happy creation with us! Make me smile! Jamie, this is so sunny and fun! 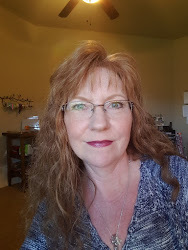 Love the color scheme for spring, and your coloring is fabulous! Thanks for sharing!! Your bright colors are just perfect for this card. LOVE the limey yellow. Wish I could do that trick too. So sweet! Darling card! 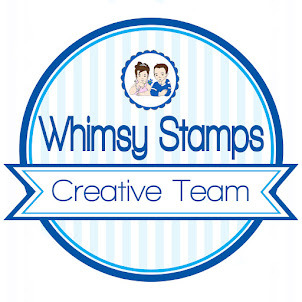 Love this adorable stamp!